After the loss of a loved one, you will probably have a lot of questions about Social Security benefits. 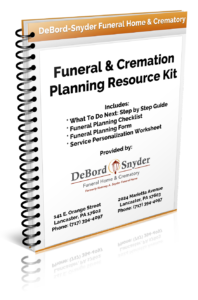 We at DeBord Snyder Funeral Home & Crematory will file a statement of death with the Social Security Administration on your family’s behalf. You will not need a certified copy of the death certificate for this filing. The following is designed to provide you the information needed to file for your Social Security benefits to ensure payments are made in a timely fashion. You must apply in order to receive benefits. You may apply at any Social Security office or, if you wish, you may apply by telephone. Just dial the toll-free number 1-800-772-1213 between the hours of 7:00 a.m. and 7:00 p.m. on regular business days and the operator will schedule an appointment for you or arrange for the local Social Security office to take your claim by telephone. 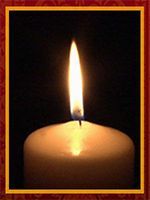 Complete information regarding Social Security death benefits can be found at their website. Or call us at (717) 394-4097 and we will be happy to answer your questions.